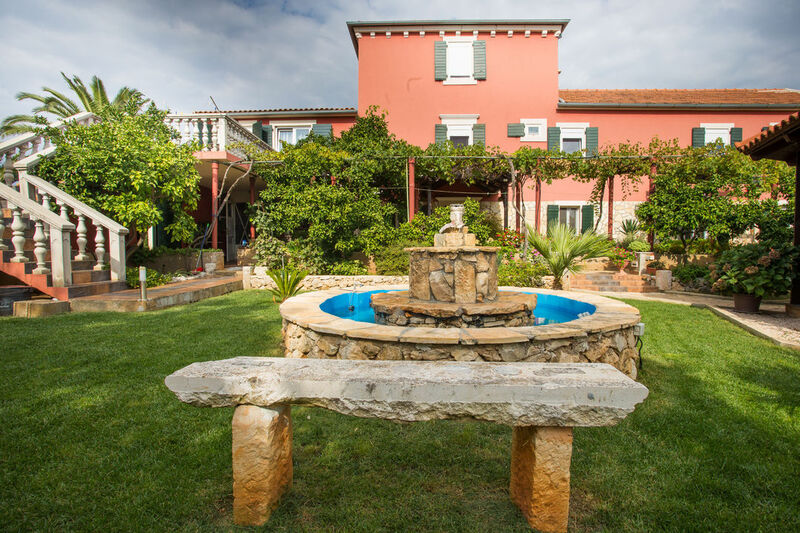 The villa is a combination of rustic and modern style with exceptional comfort, spacious terraces and unforgettable atmosphere. 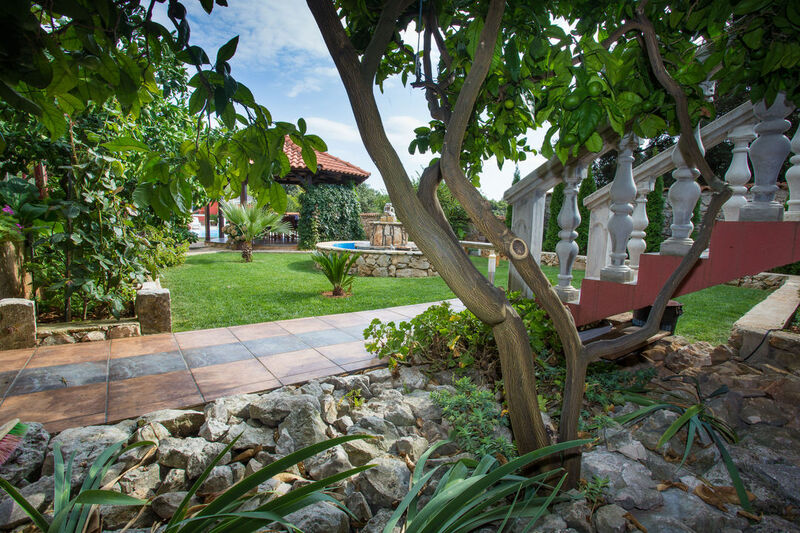 This comfortable villa for 16 people but can be rented for up to 16 people maximum. 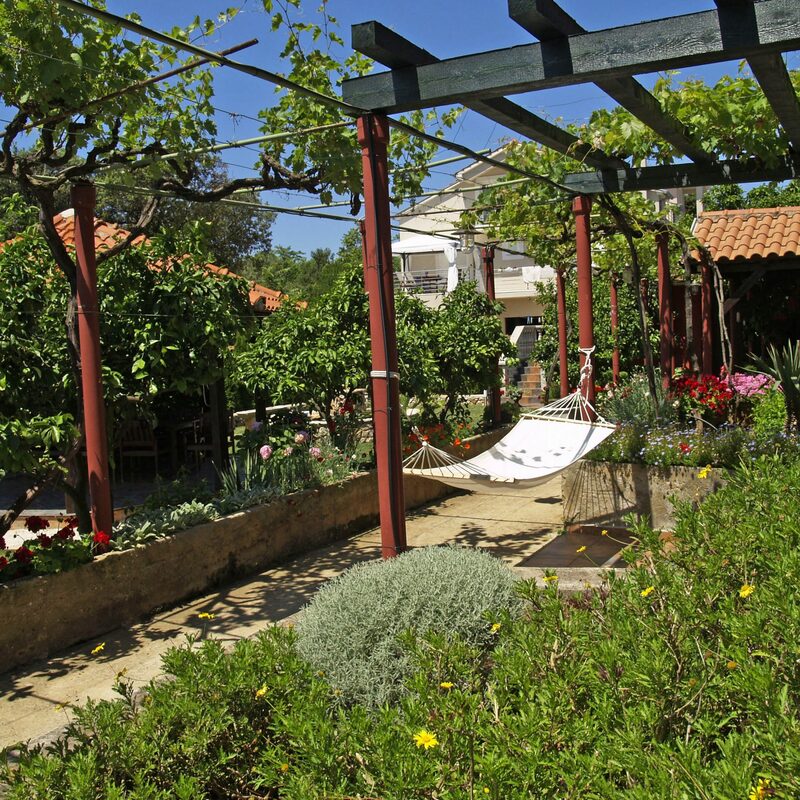 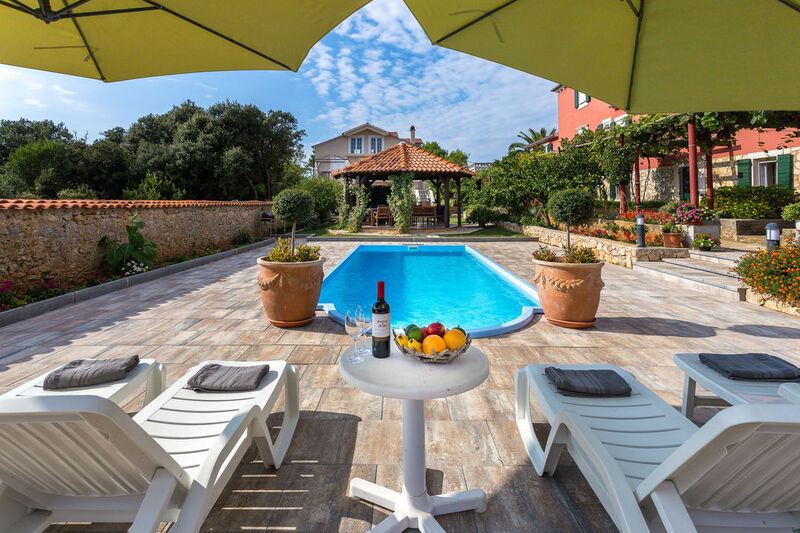 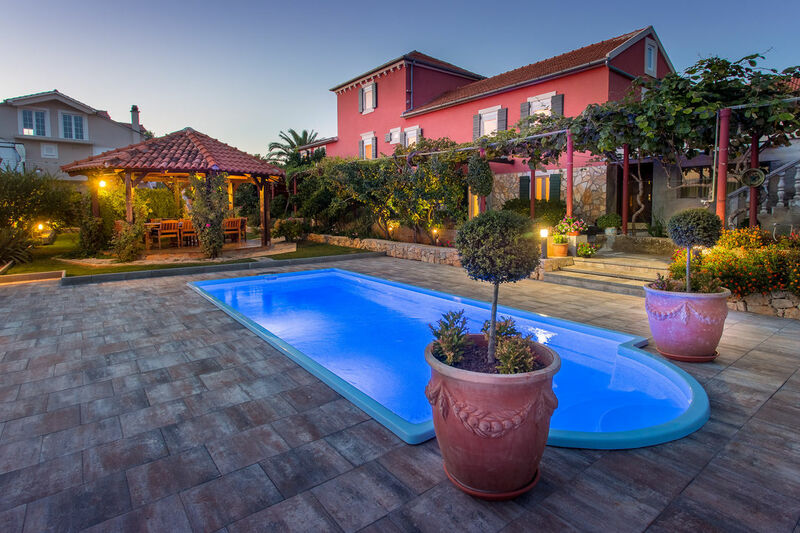 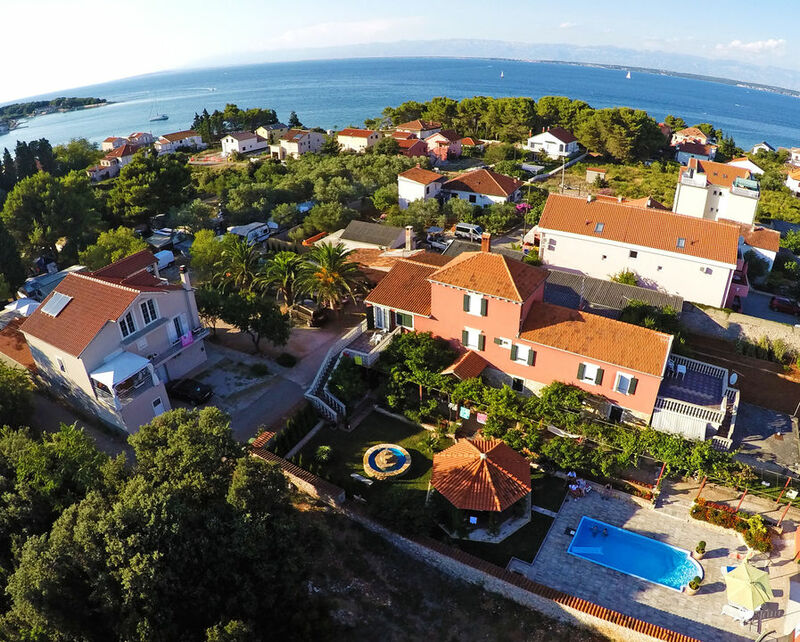 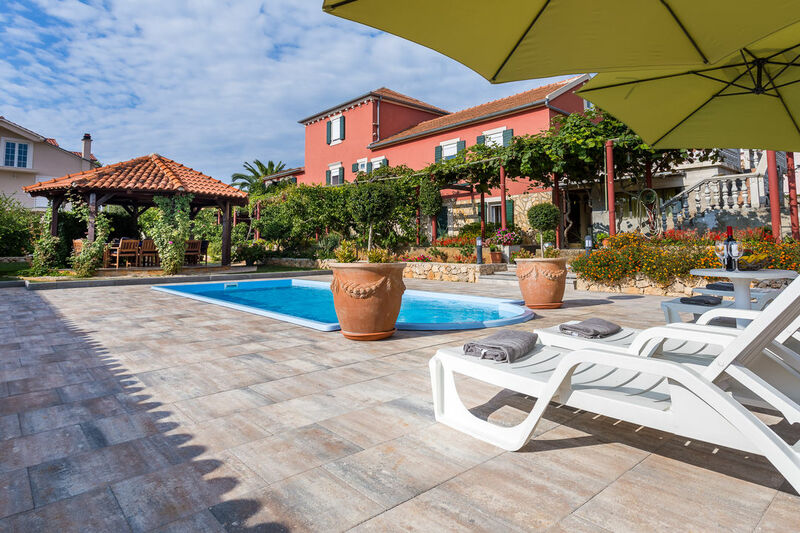 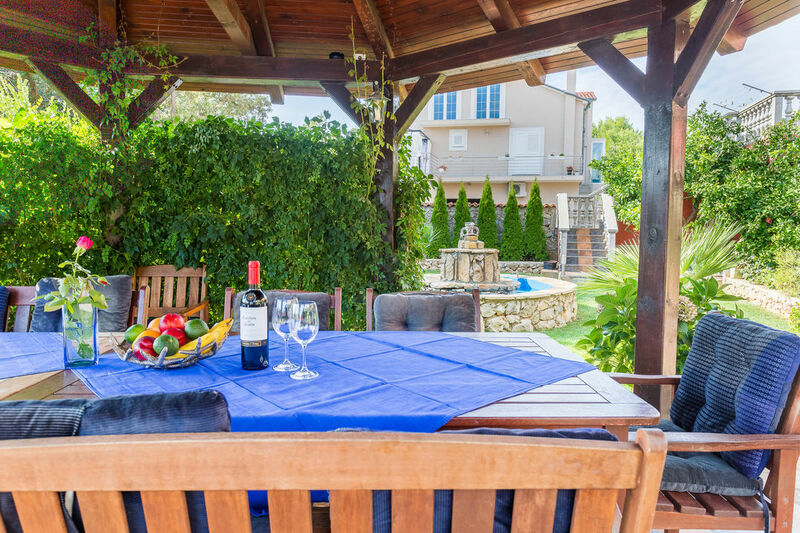 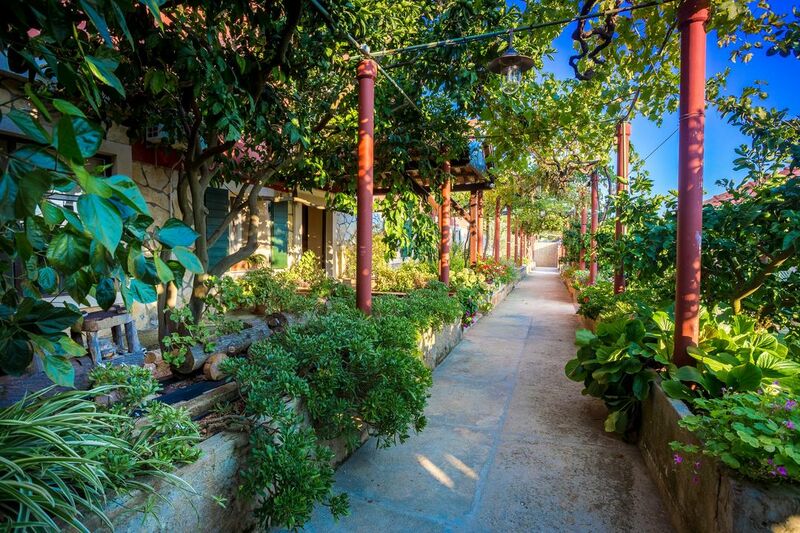 It is located at the centre of the village Ugljan, 11 km away from ferry port Preko and connections with major city Zadar with an ideal location in a quiet residential area, just 200 meters from the beach and 5 min. 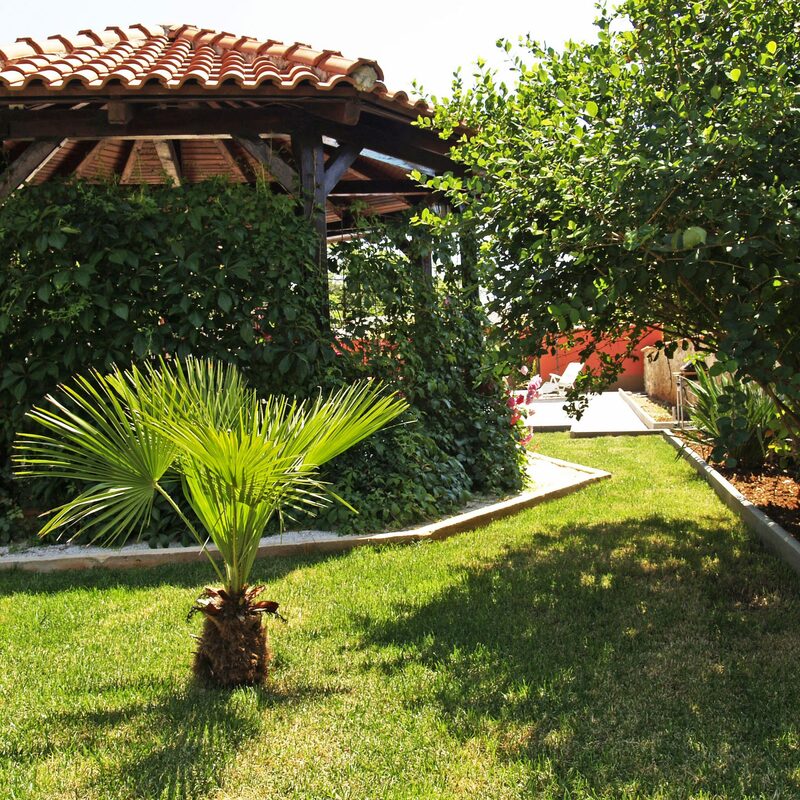 walk from the shopping area and the port of Ugljan, close to shops, restaurants and services. 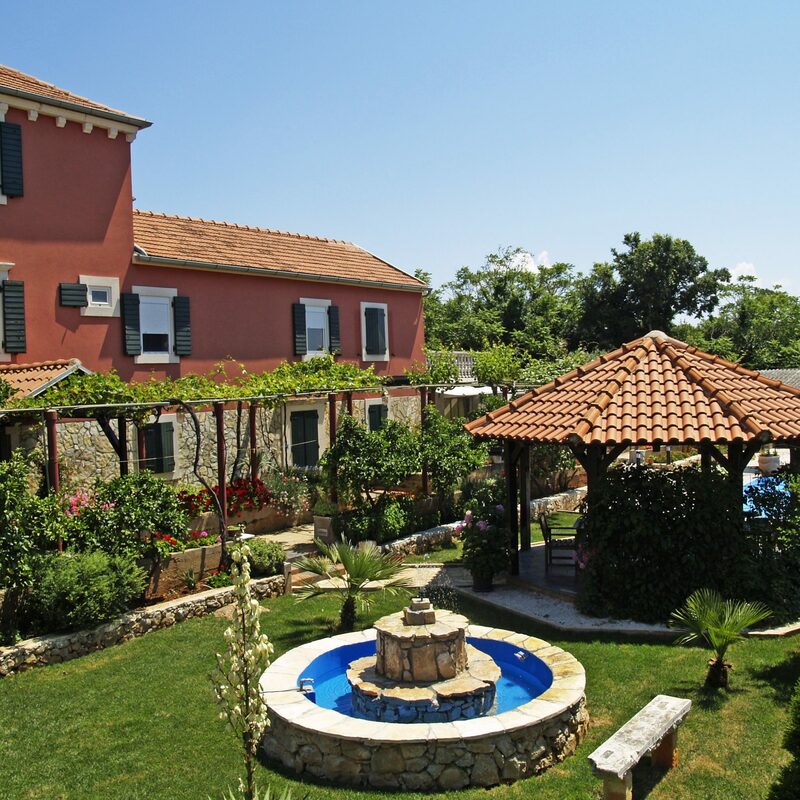 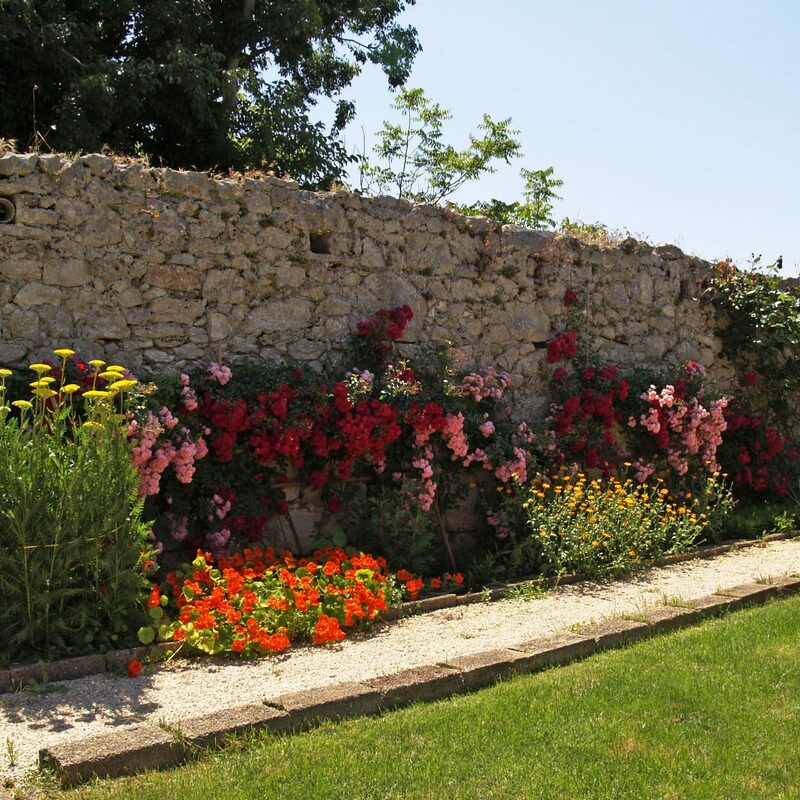 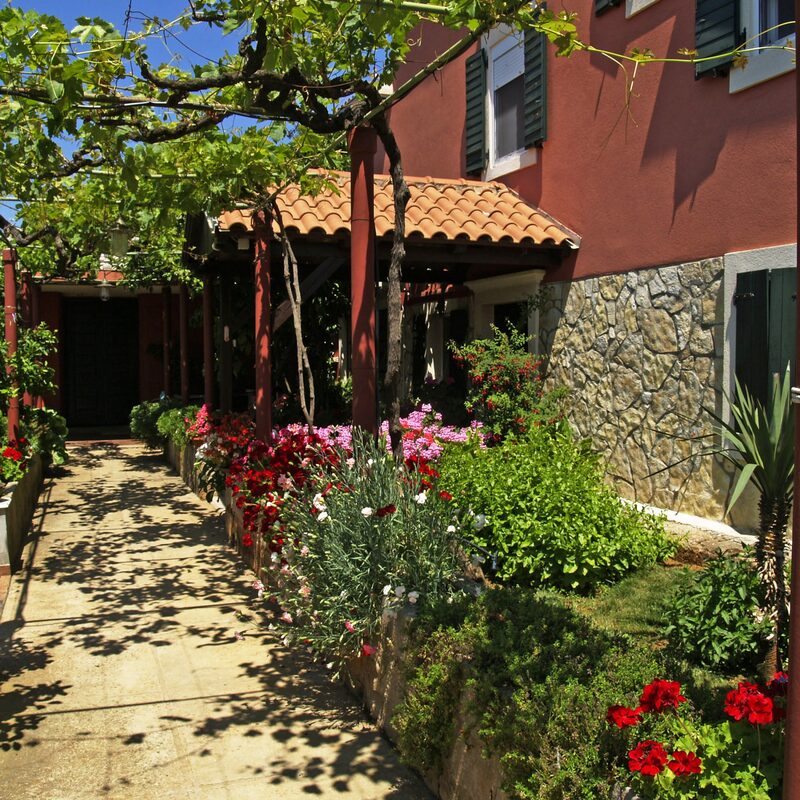 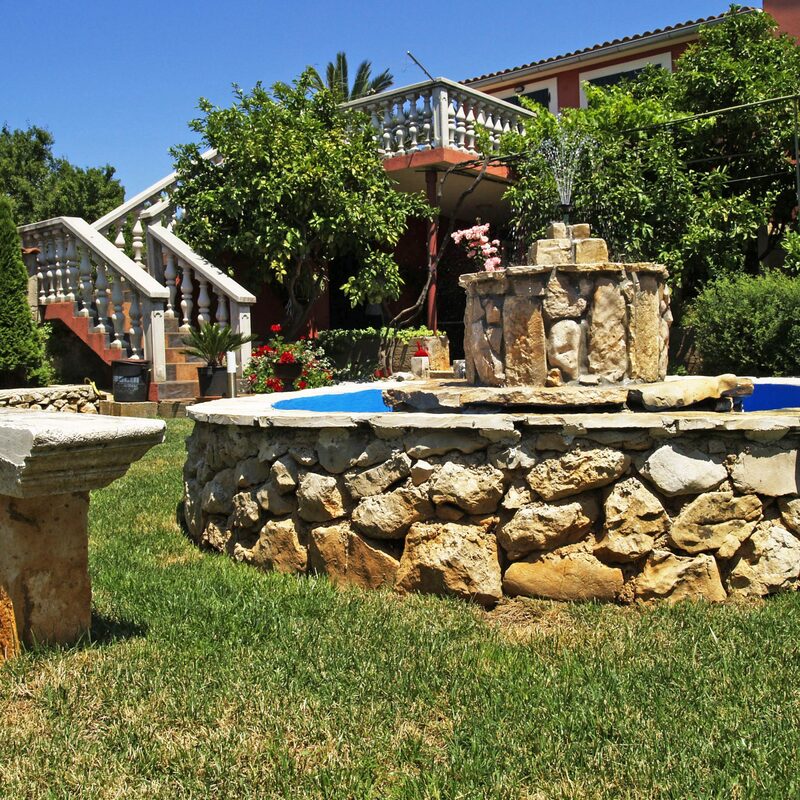 The villa was built in the year 16th century as a castle and is furnished in 2013 with new and rustic furniture. 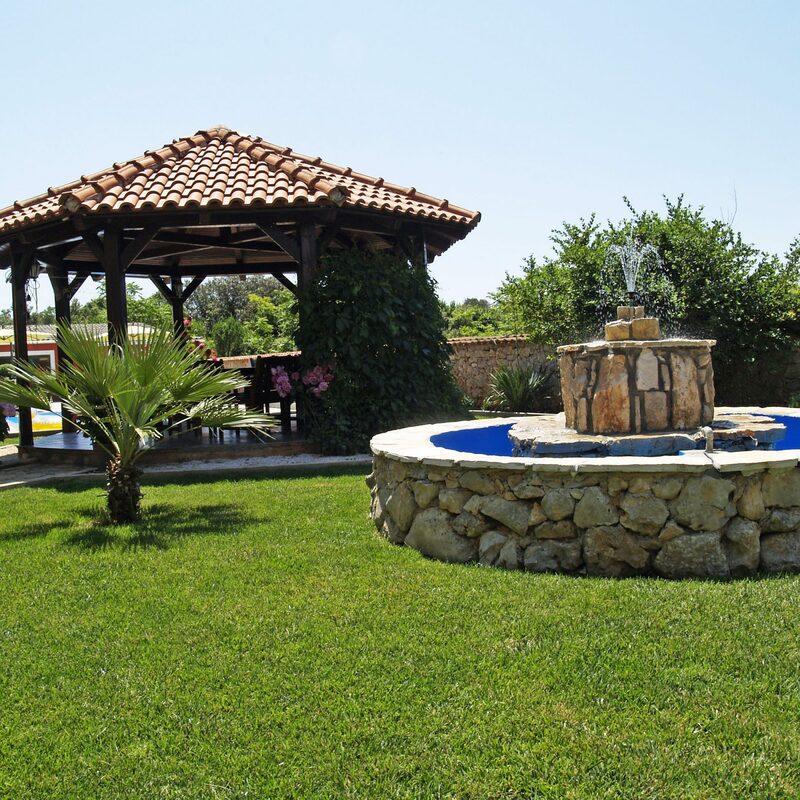 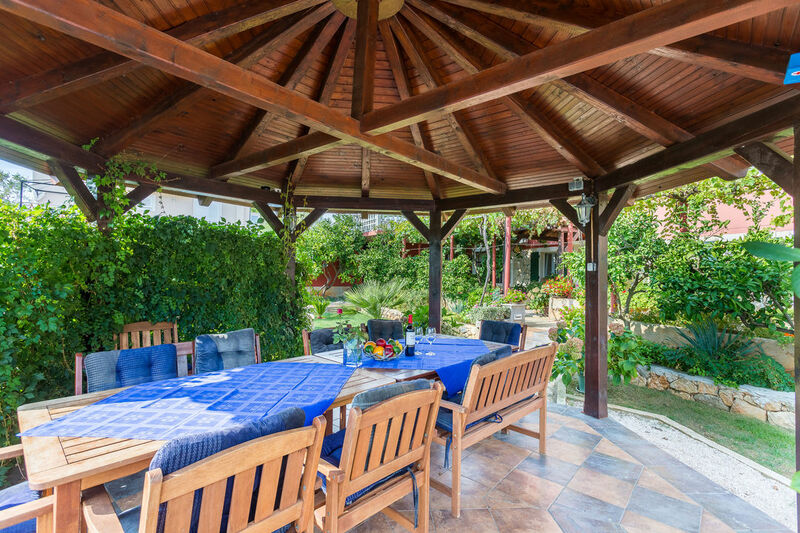 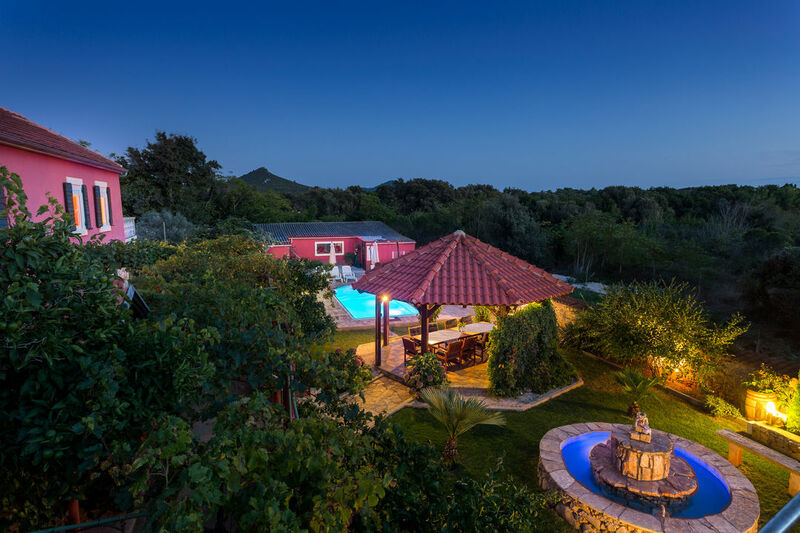 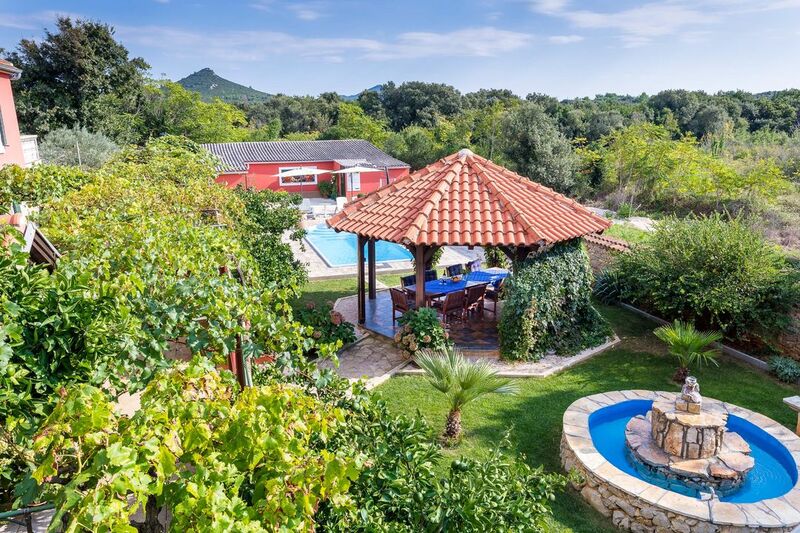 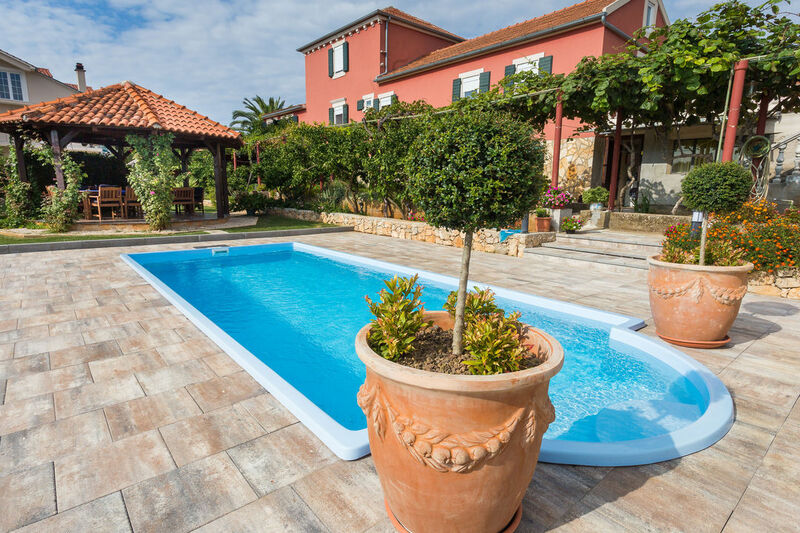 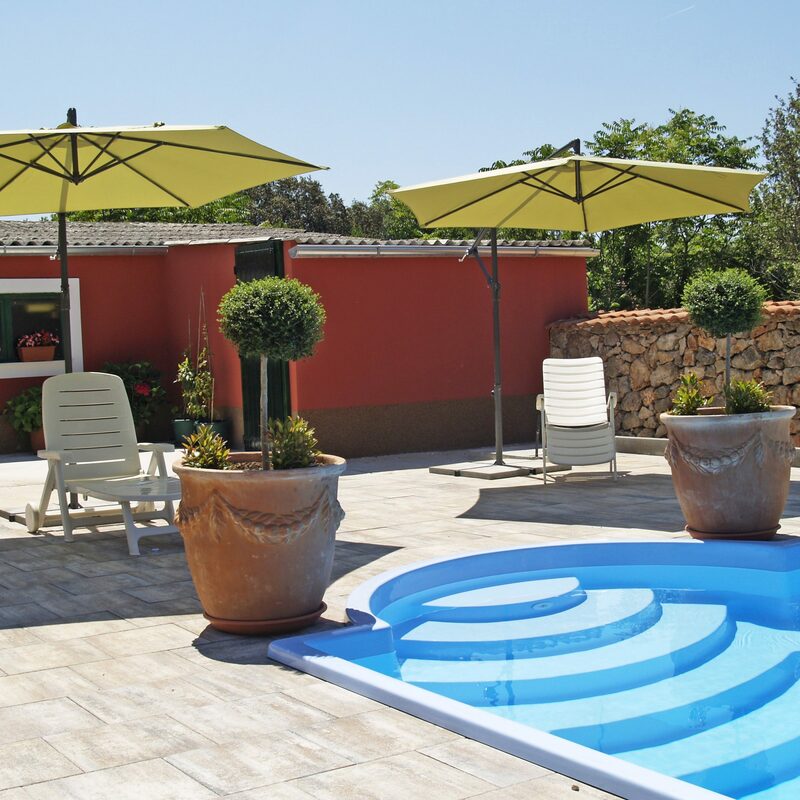 Located on its own piece of land of 1.400 m2, the Villa Stocco offers its guests a 26 m2 large swimming pool with a well-maintained garden with fruit trees and barbecue, terrace with garden furniture and own parking spaces for 5 cars. 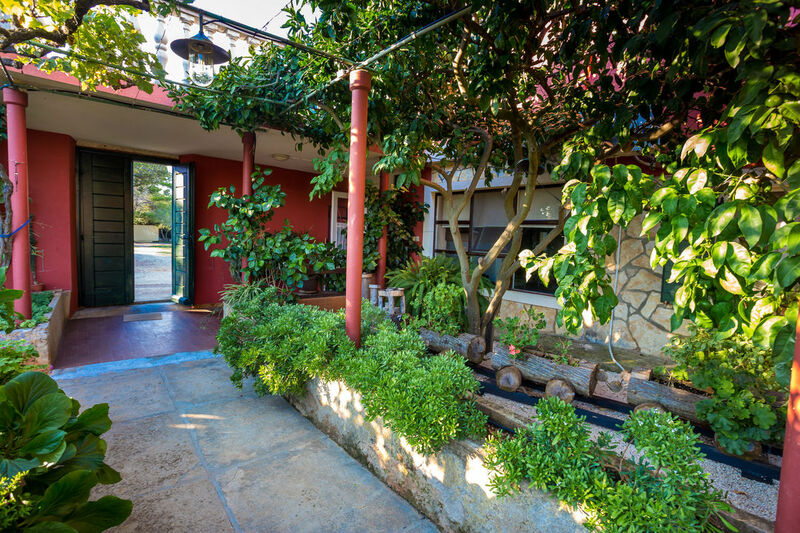 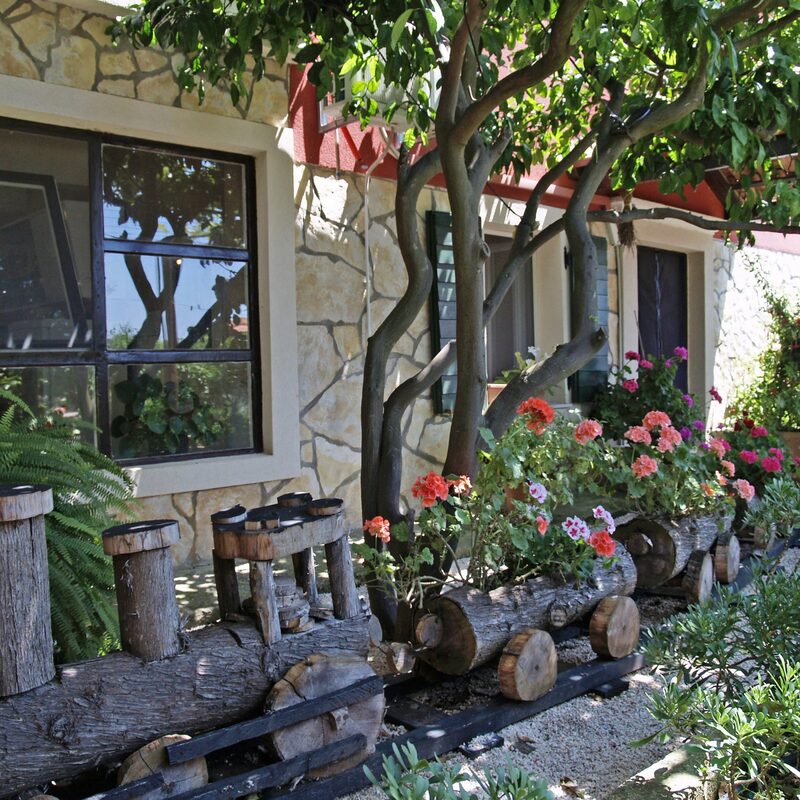 The owner of the house lives on the property, separate parts of the house, away from the guest’s facilities. 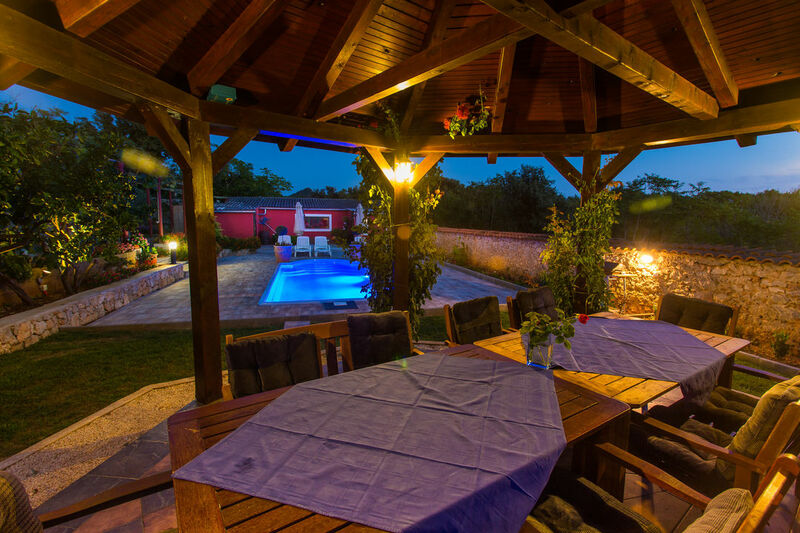 The house is ideal for families with children or for a group of people as the house is very spacious. 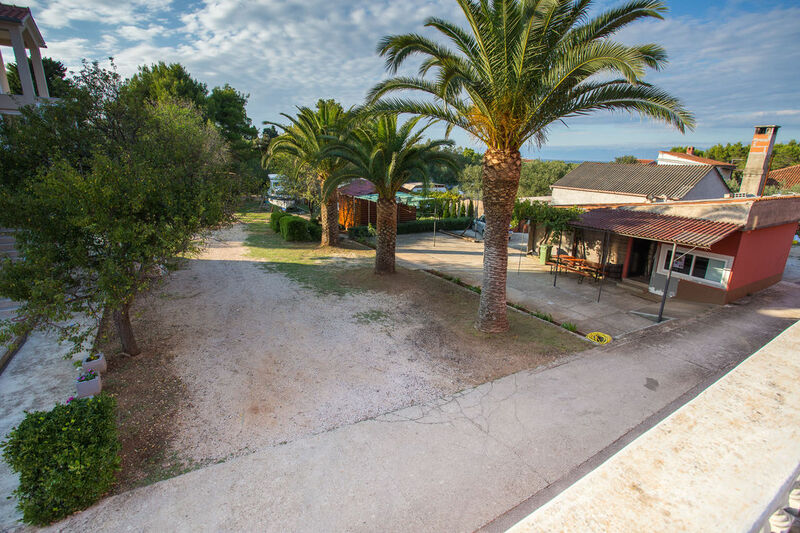 The location of the house is ideal for relaxing holidays as it is in a residential area just 5 minutes from the town centre and the beach famous for its crystal clear water. 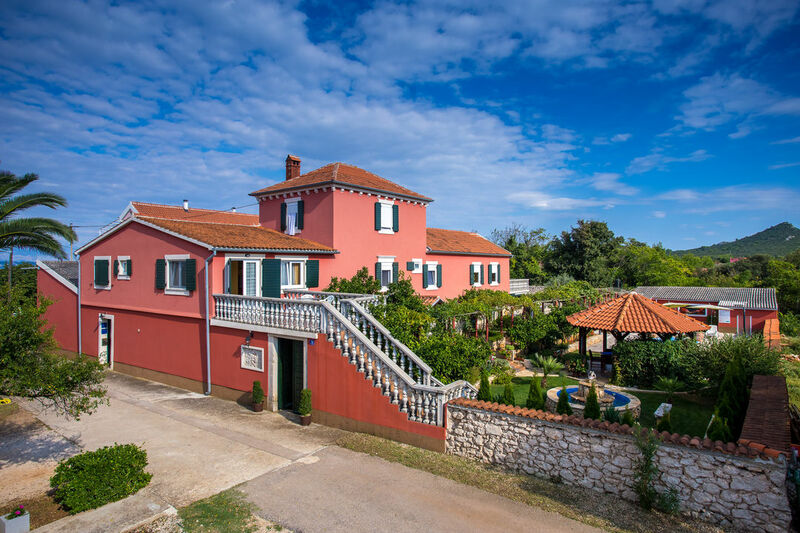 In the area, you can enjoy activities such as biking, hiking, sailing and a few kilometres away visit museums, different beaches and above all enjoy the local cuisine.